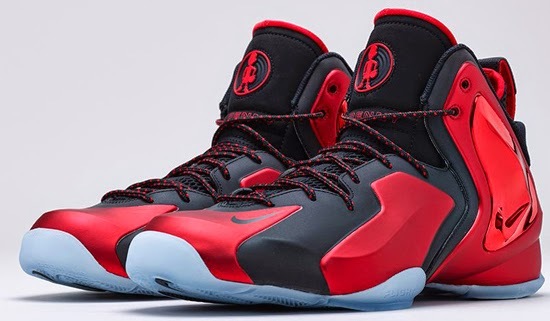 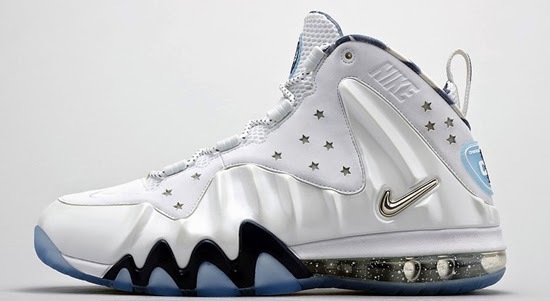 The Nike Barkley Posite Max makes its return tomorrow. 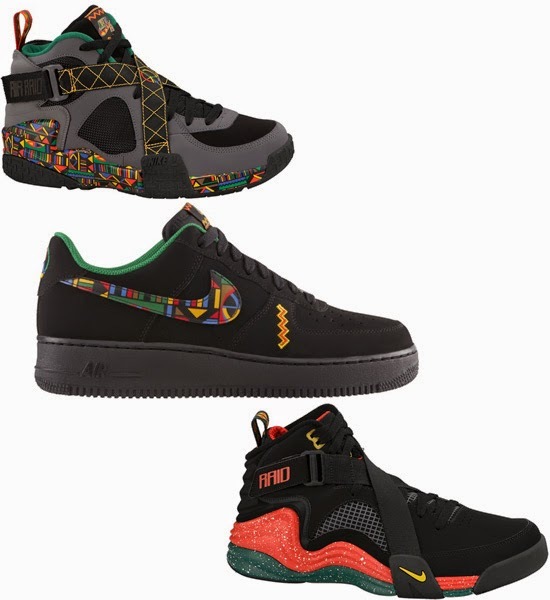 The Nike Sportswear "Urban Jungle" Pack is set to hit stores this weekend. 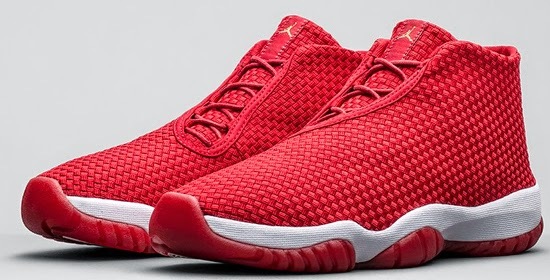 The latest colorway of the Jordan Future Premium is set to hit stores this weekend. 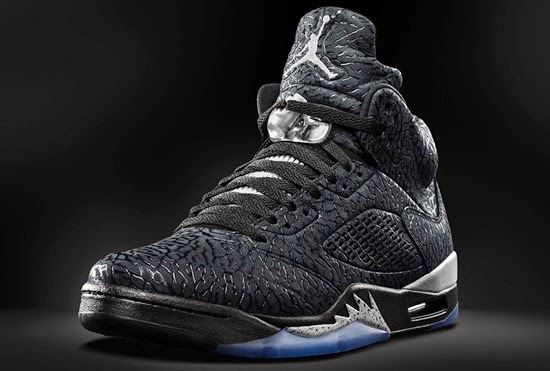 The latest colorway of the Kobe 9 EM is set to hit stores tomorrow. 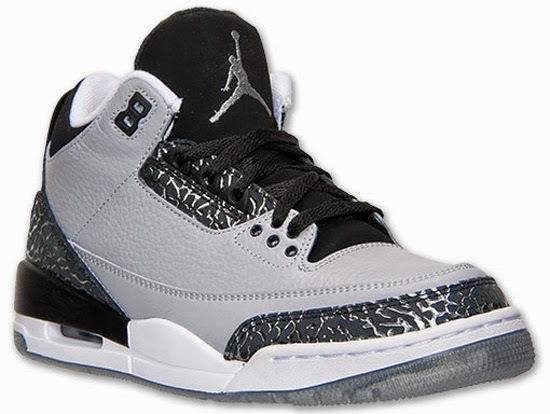 This Air Jordan 3 Retro is set to hit stores this weekend. 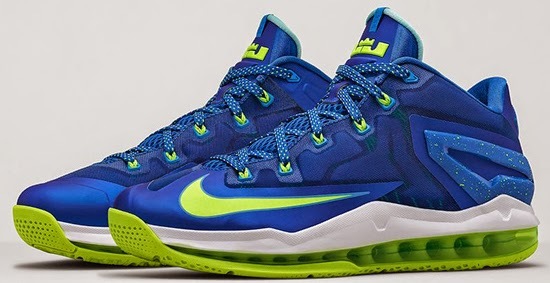 The latest colorway of the Nike KD VI Elite is set to hit stores tomorrow. 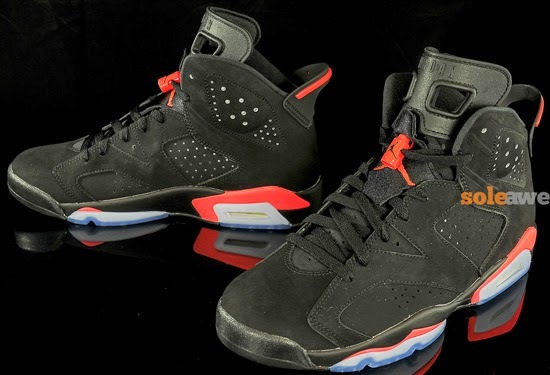 A detailed look at this Air Jordan 6 Retro set to drop later this year. 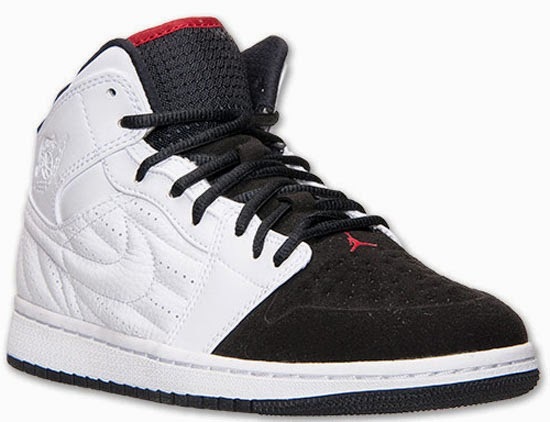 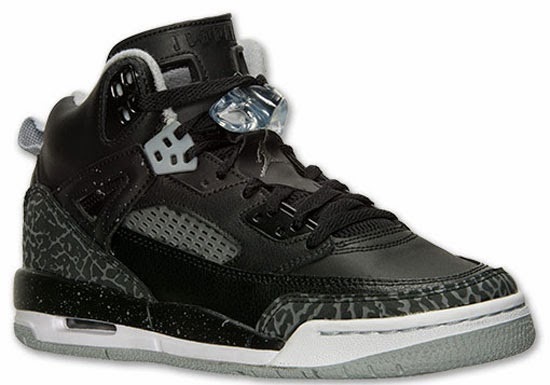 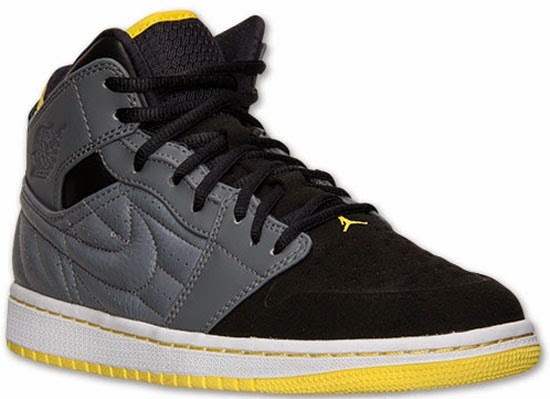 The Jordan Spiz'ike is back, available now exclusively for kids. 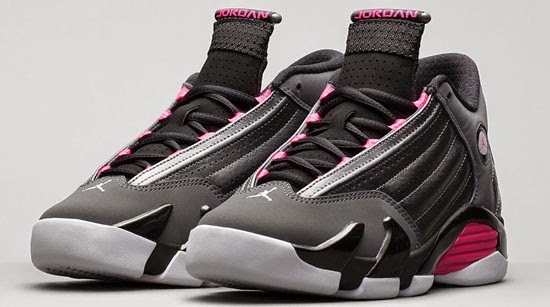 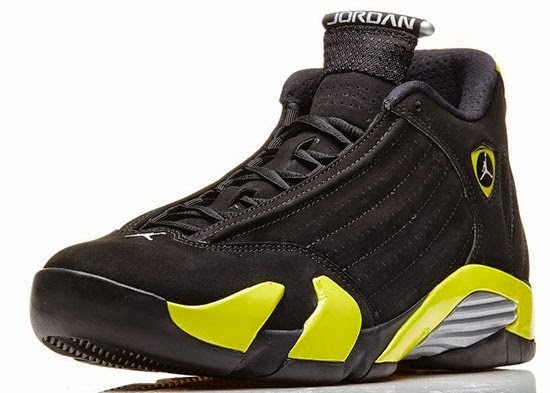 The latest girl's colorway of the Air Jordan 14 Retro is now available. 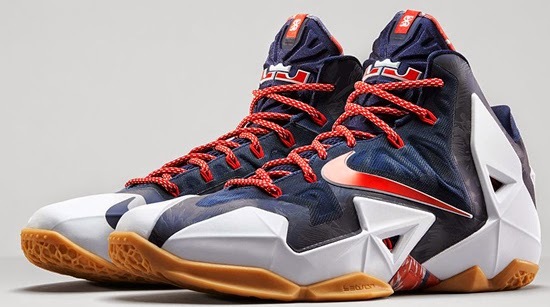 The latest colorway of the KD VII is set to hit stores tomorrow. 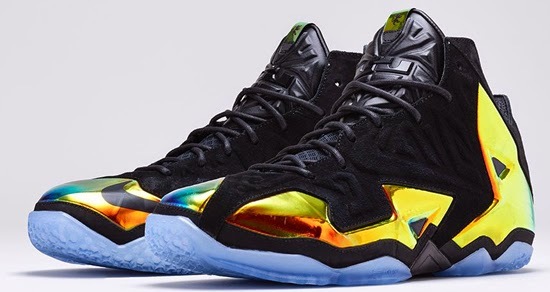 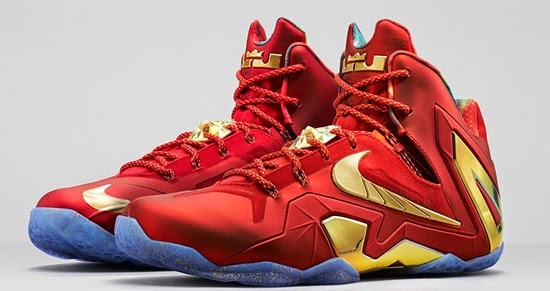 This new Nike LeBron 11 EXT is set to hit stores tomorrow. 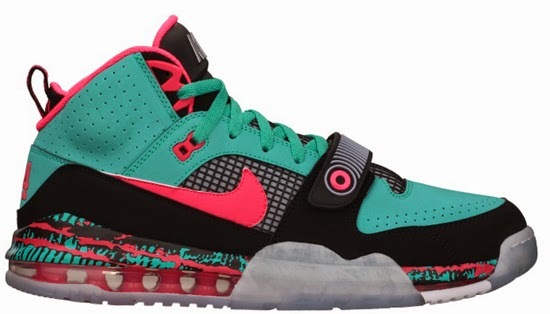 The all-new Nike Air Max Bo Jax makes it debut in stores tomorrow. 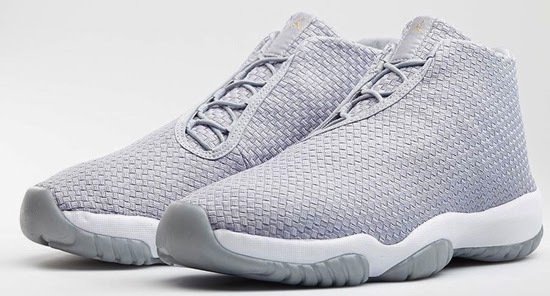 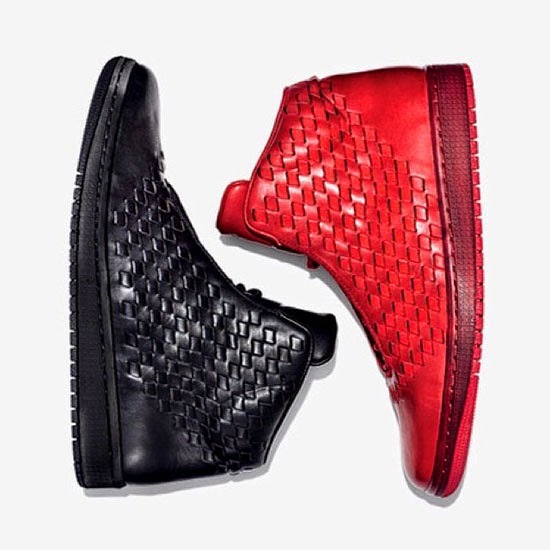 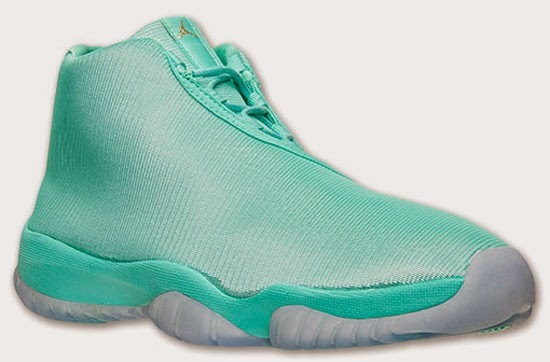 This Air Jordan Future is set to hit stores tomorrow.